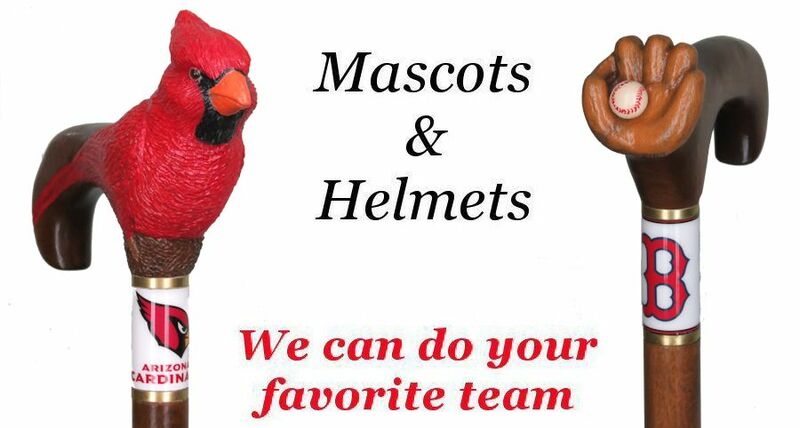 For a quotation for your team mascot. 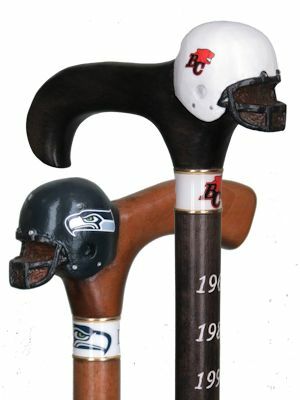 are custom made to your specific team logos and colors. 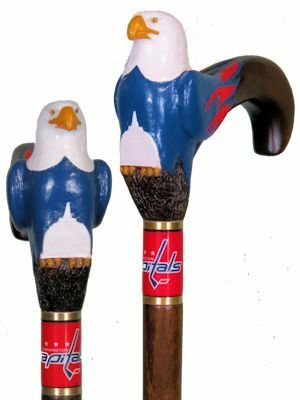 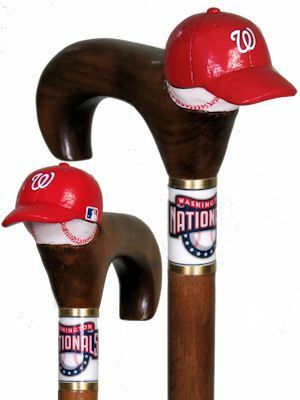 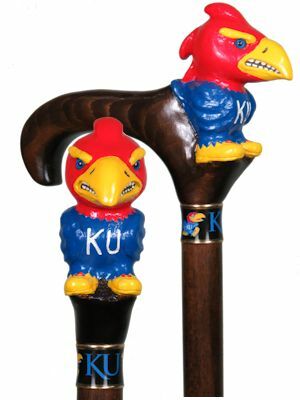 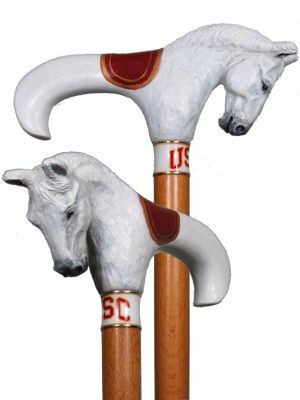 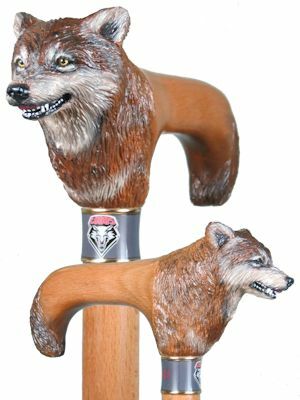 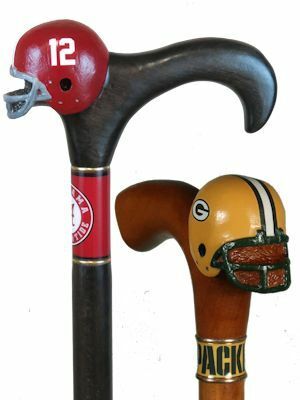 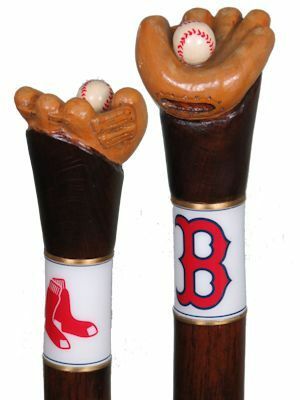 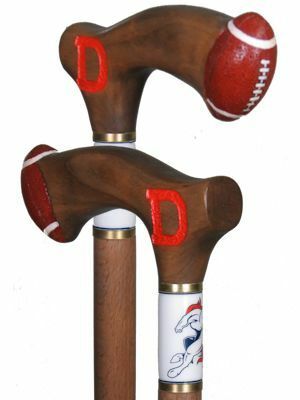 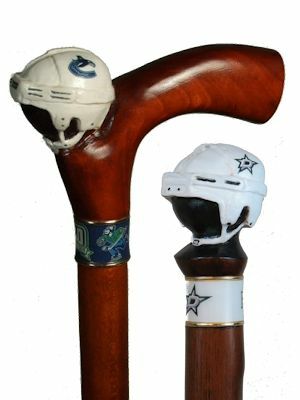 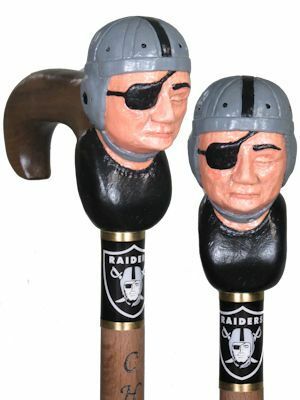 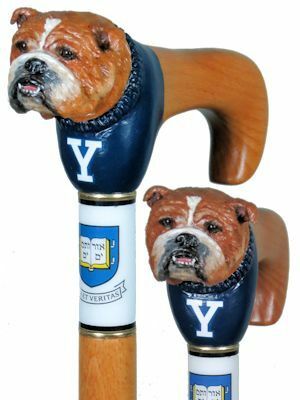 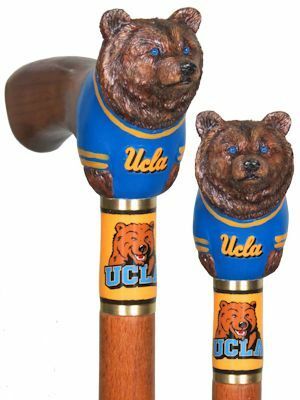 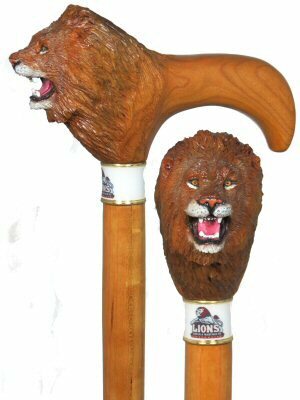 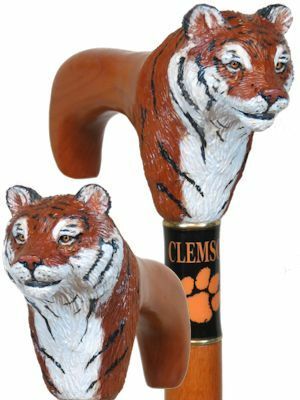 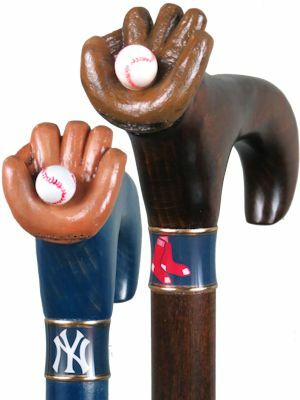 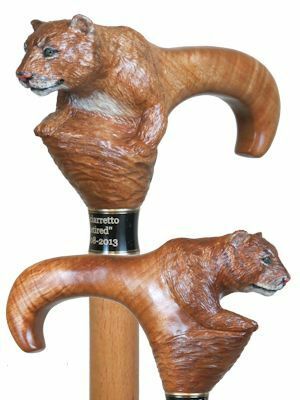 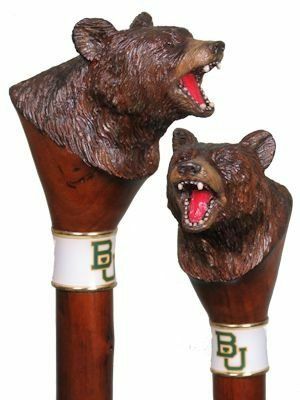 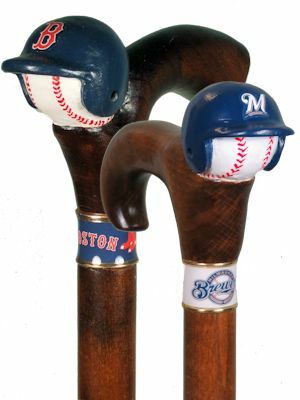 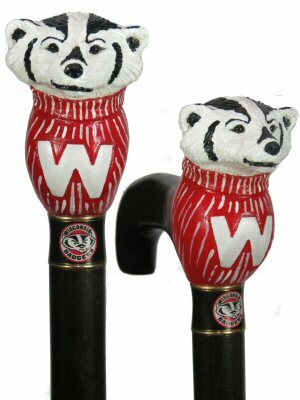 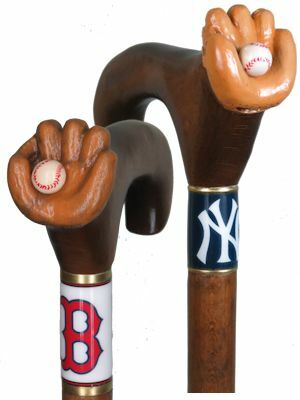 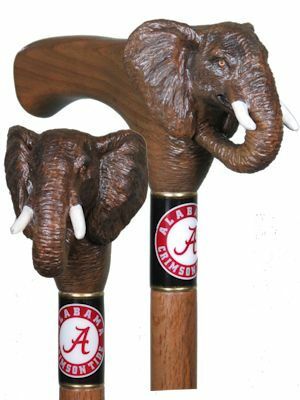 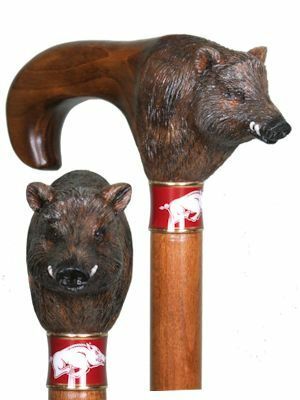 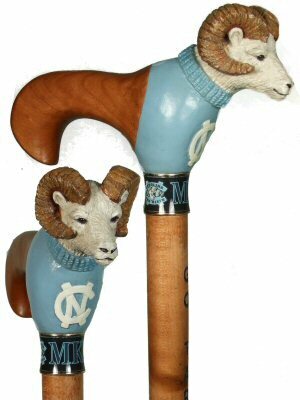 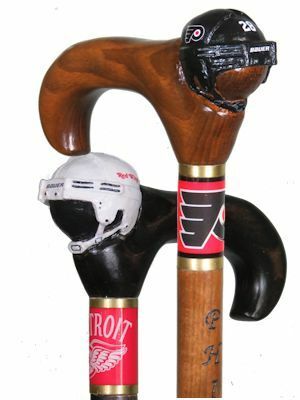 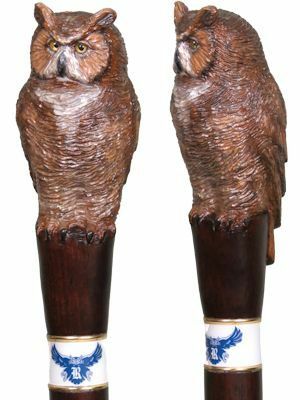 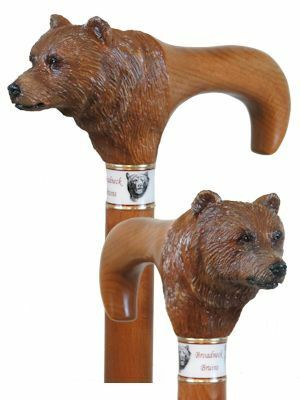 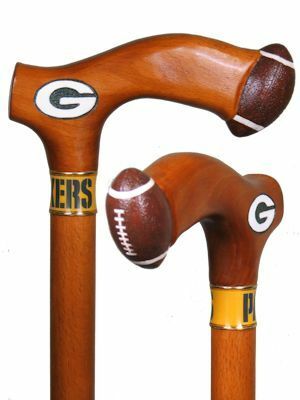 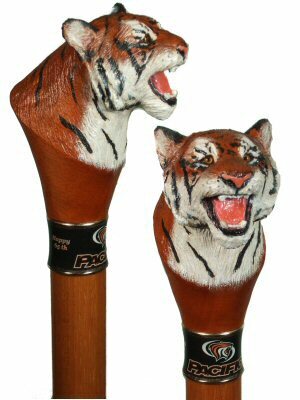 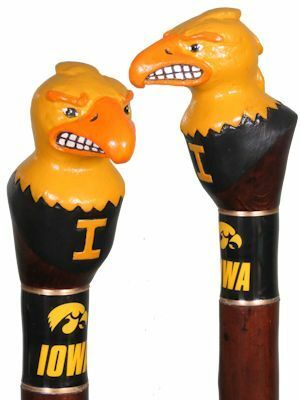 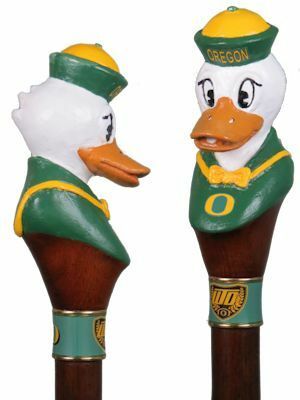 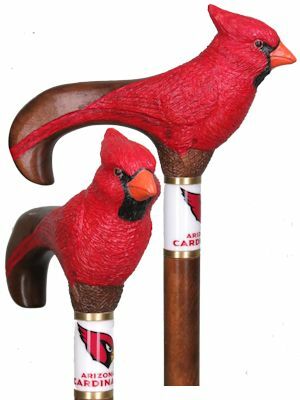 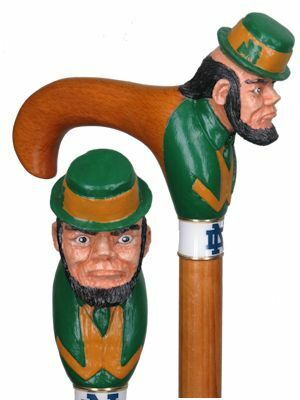 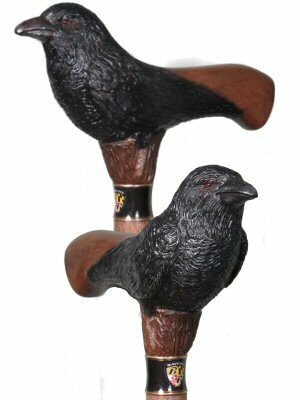 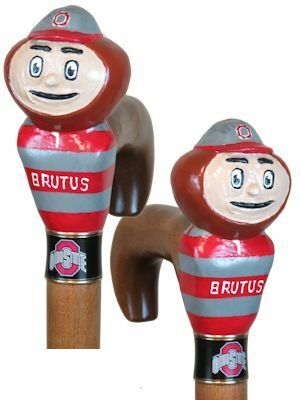 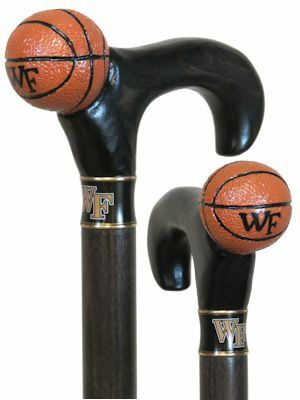 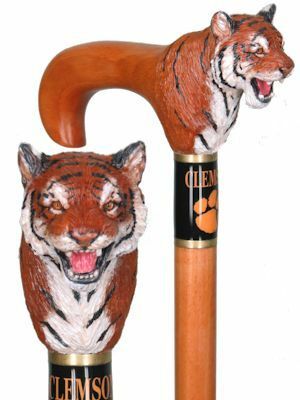 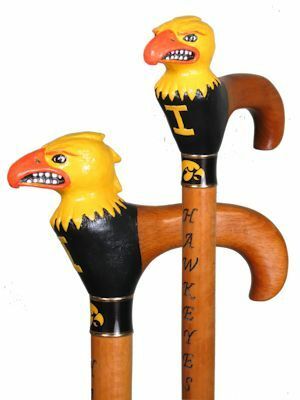 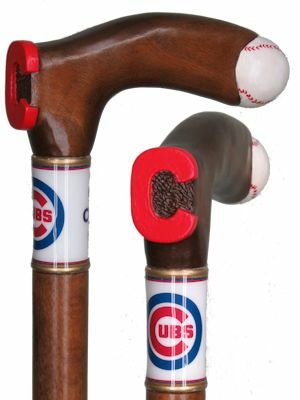 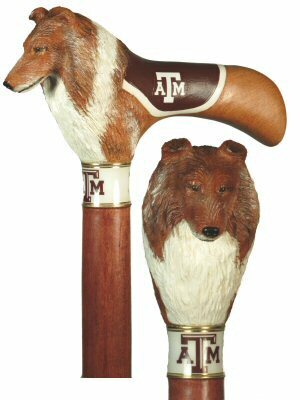 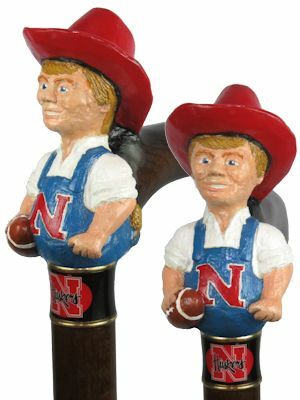 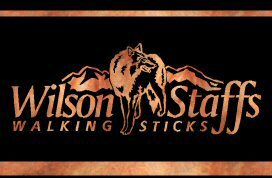 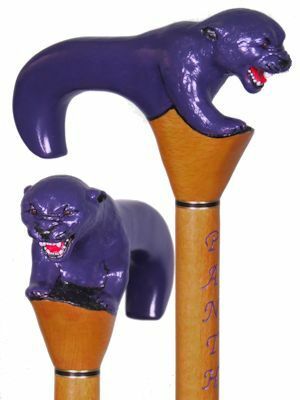 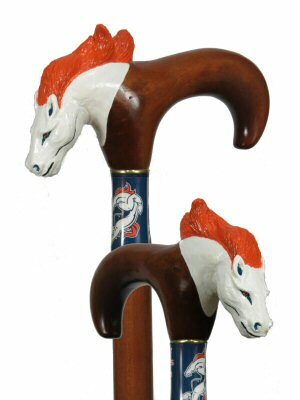 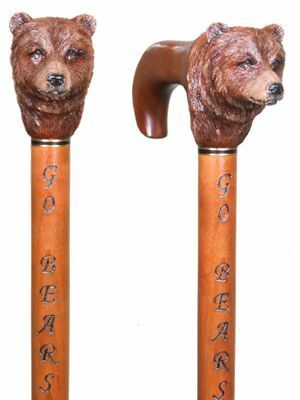 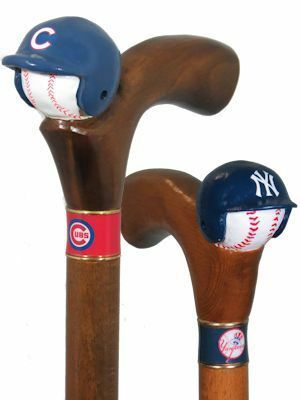 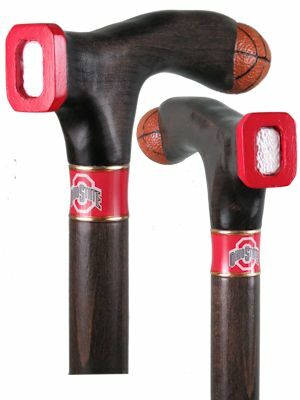 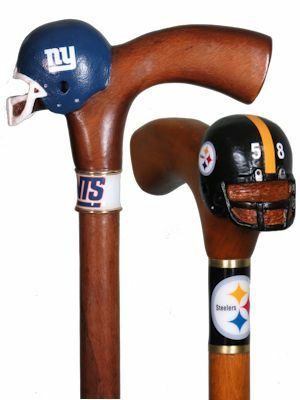 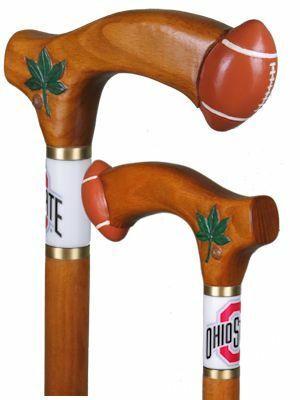 perfect walking stick or walking cane for alumni, friends, fans and coaching staff. 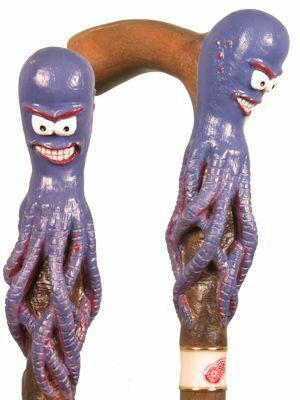 highest quality materials. 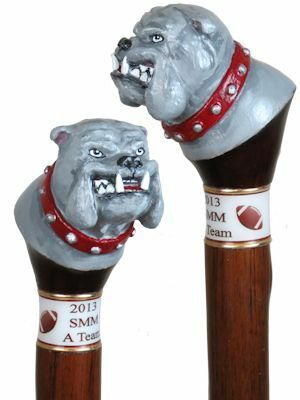 Our feedbacks and testimonials attest to the quality of our work. 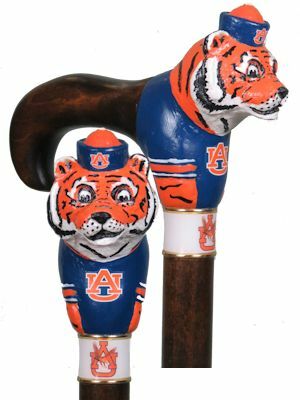 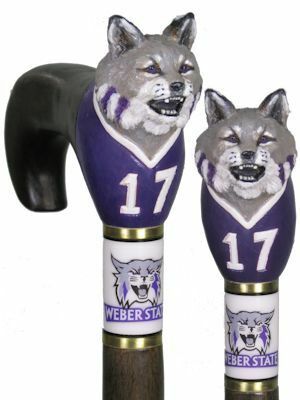 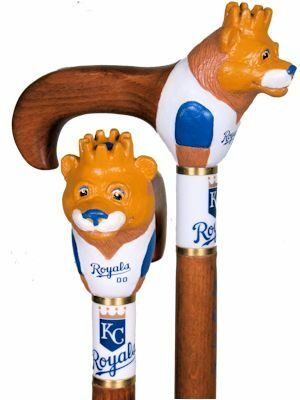 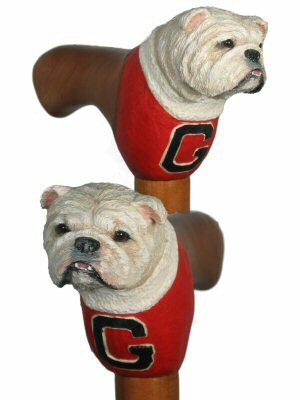 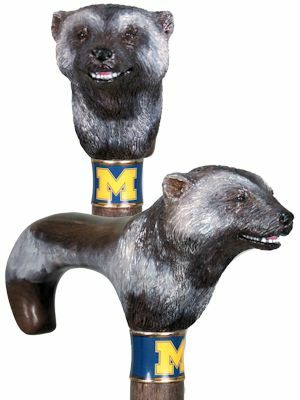 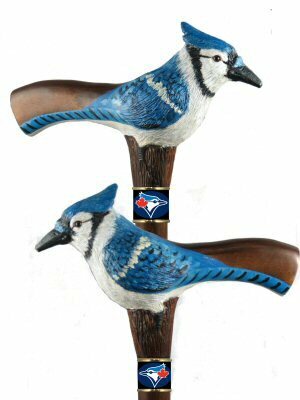 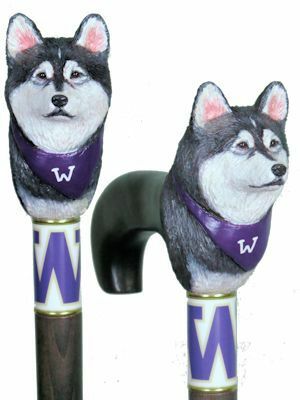 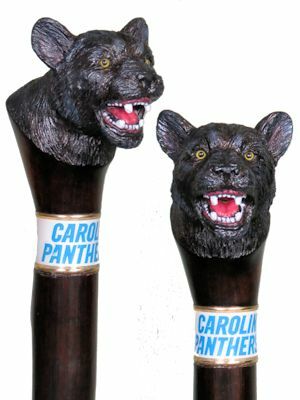 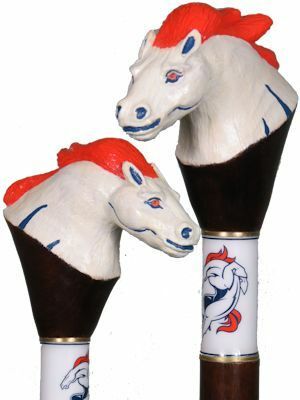 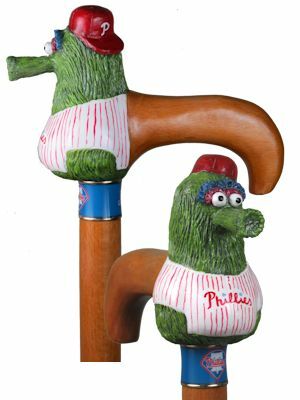 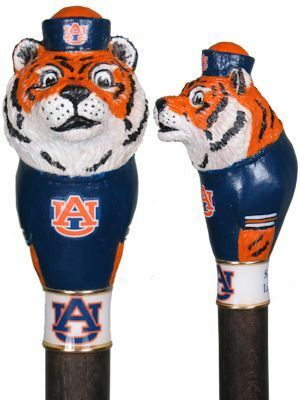 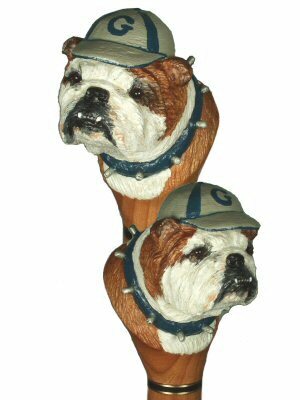 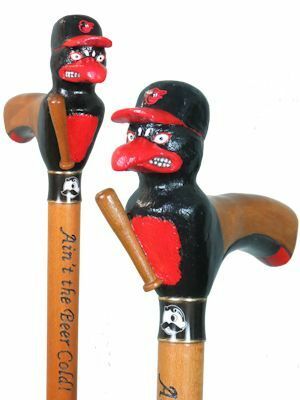 MASCOT Walking Cane - $220.